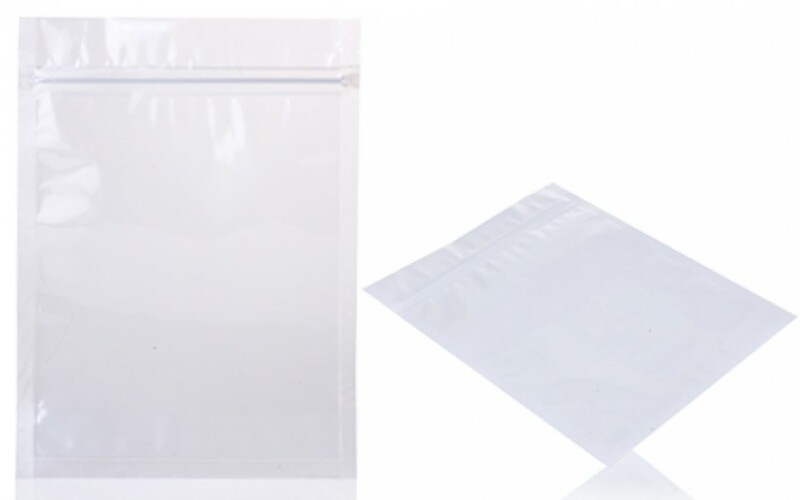 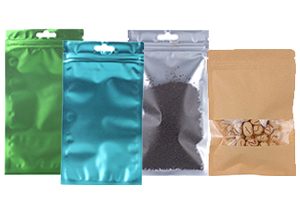 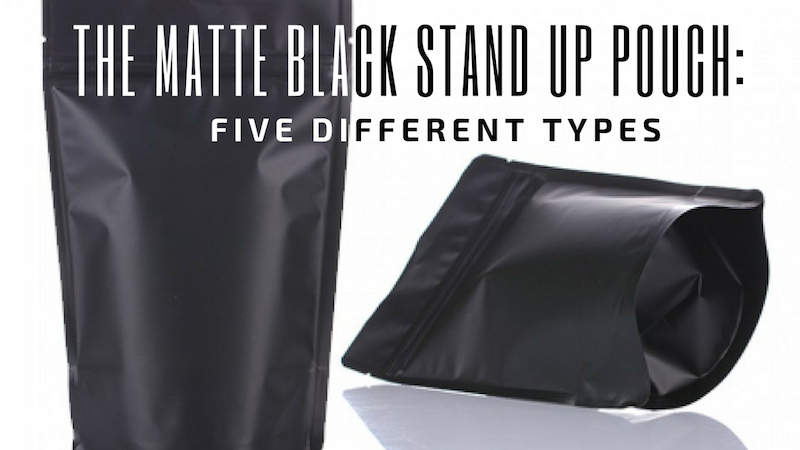 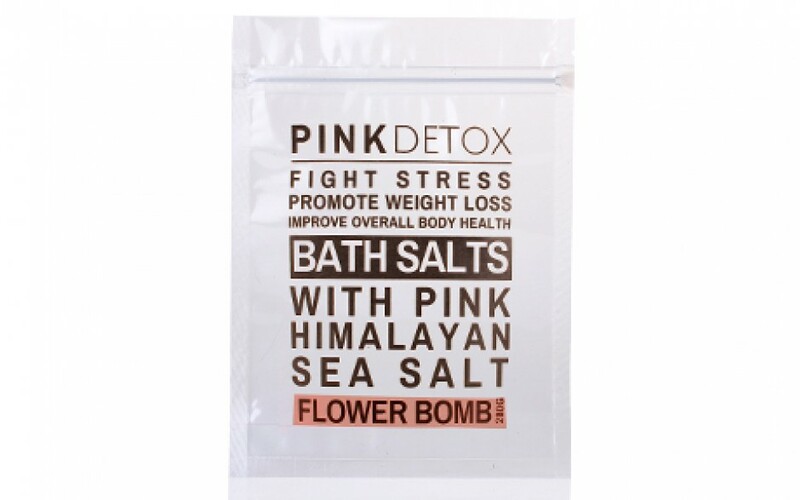 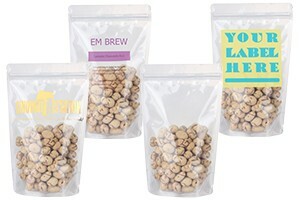 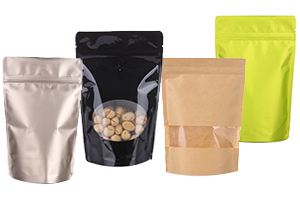 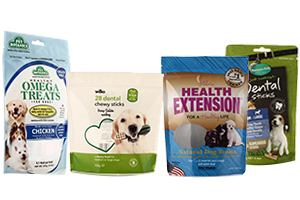 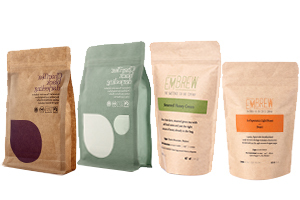 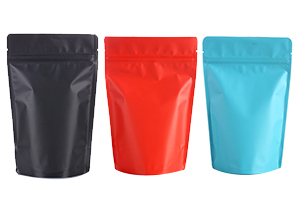 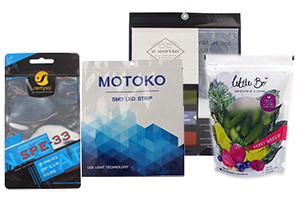 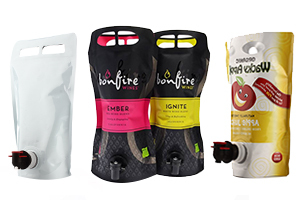 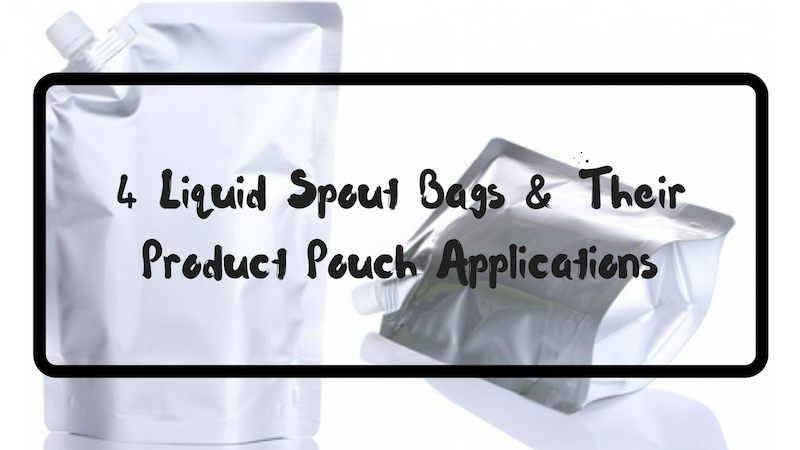 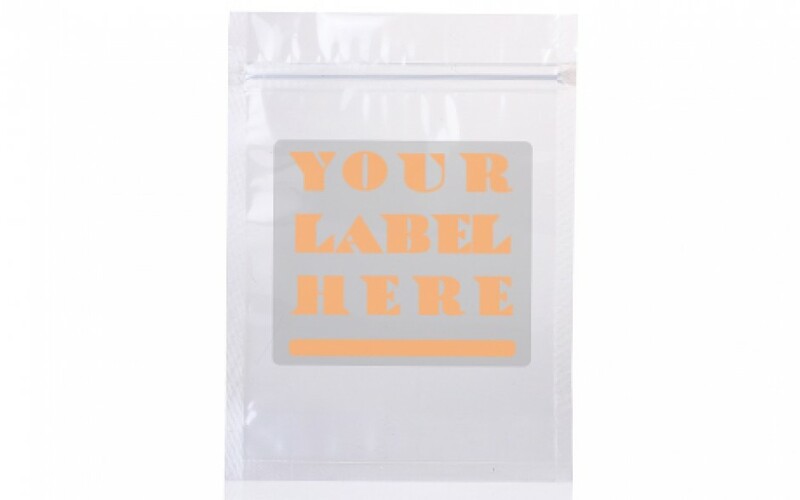 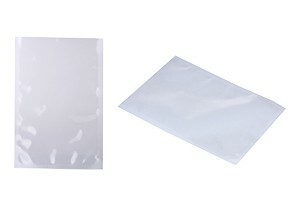 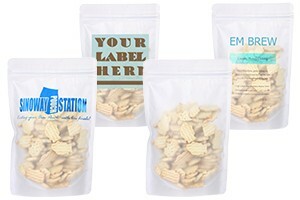 Our clear poly flat pouch is the most simple and cost-effective packaging solution of all our flat pouches. 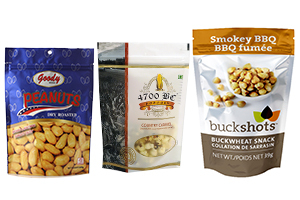 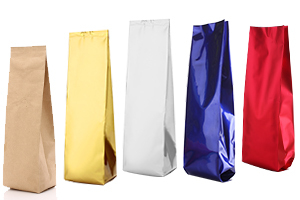 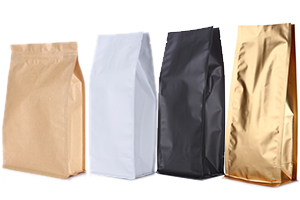 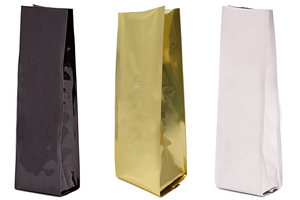 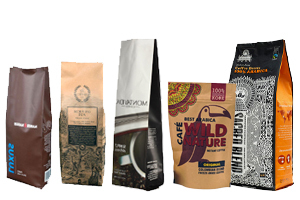 Bags are widely used by customers in all kinds of industries and retailing markets. 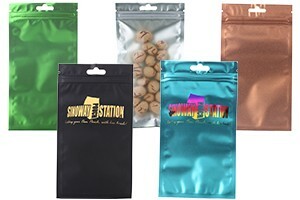 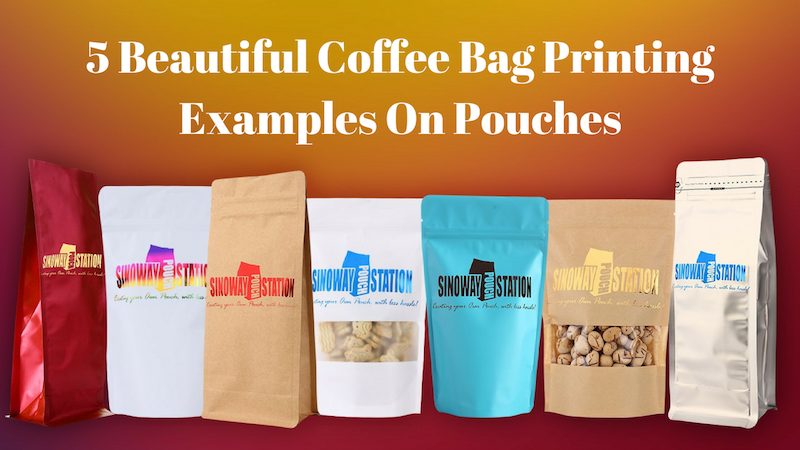 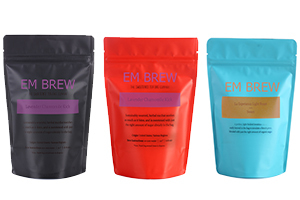 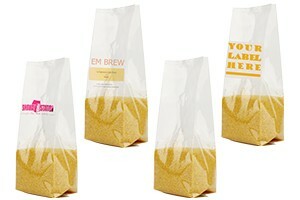 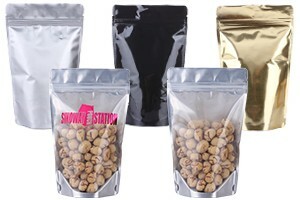 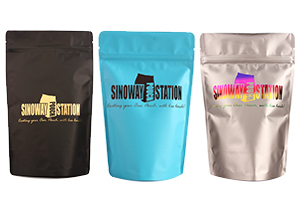 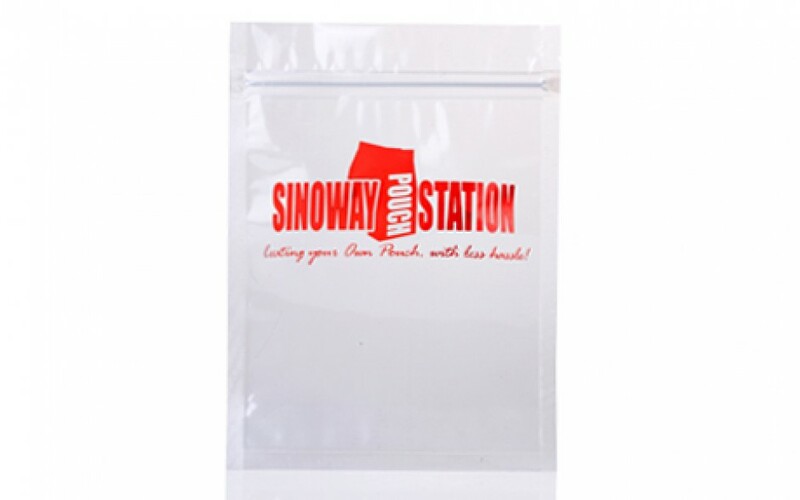 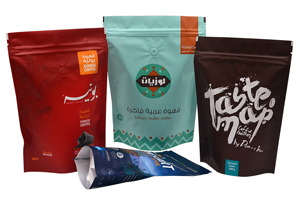 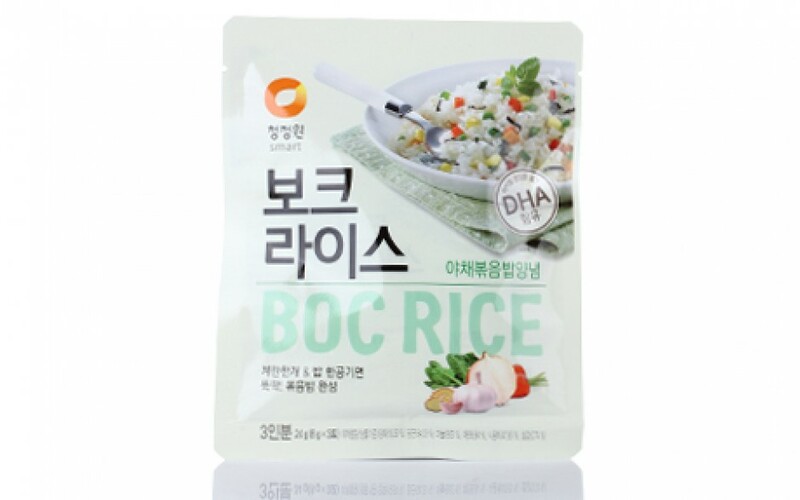 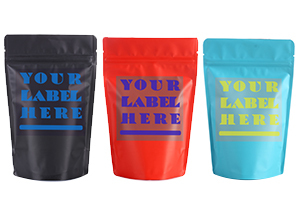 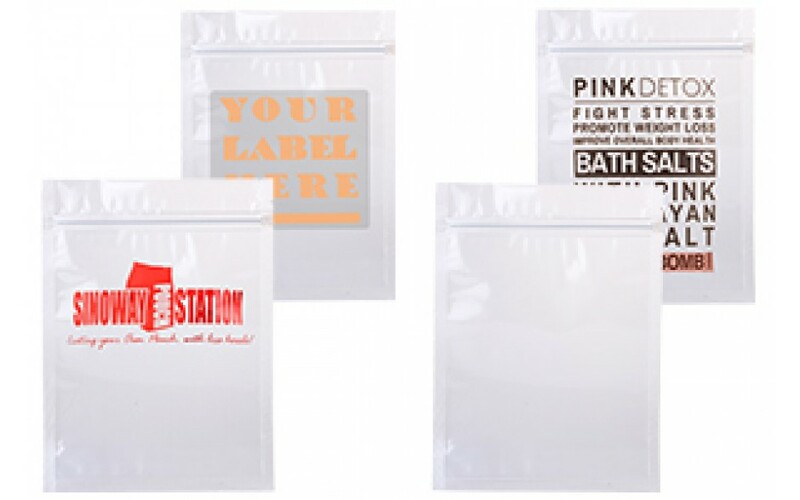 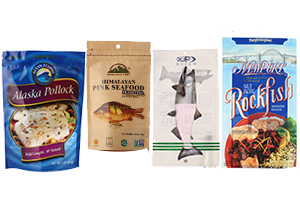 Sinoway’s clear flat pouch can be processed with logo hot stamps, labels and printings.